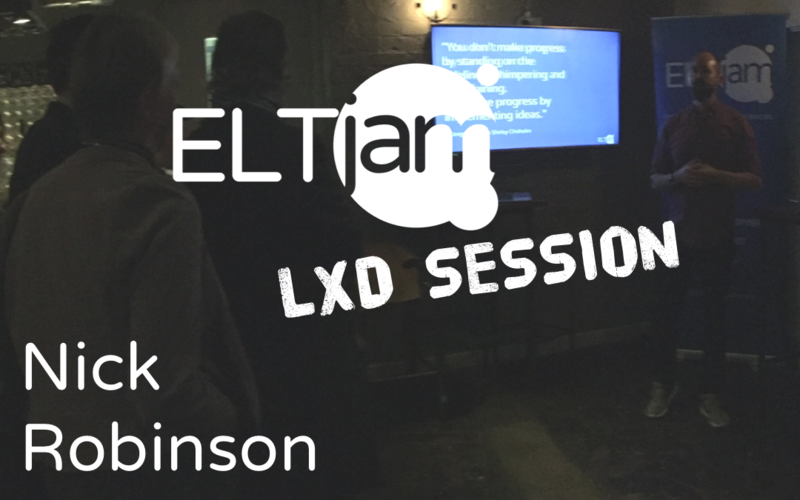 Ceri Jones spoke at the ELTjam LXD Session in Birmingham recently, with the backdrop of the IATEFL Conference. 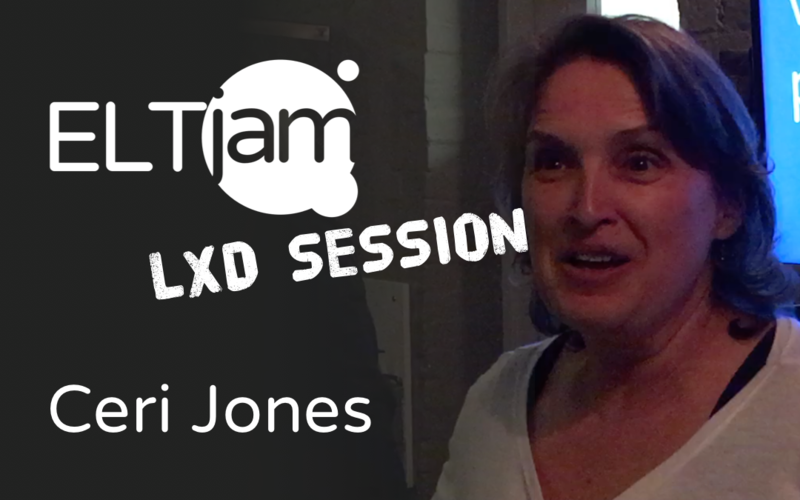 Ceri gave us her take on Learner Experience design and what it might mean for language learning content. 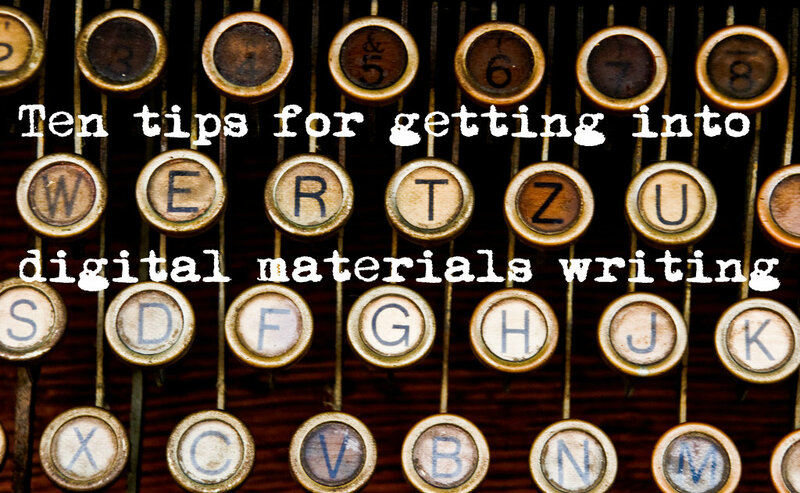 We invited speakers at the Innovate ELT conference to submit write-ups of their talks and this is the first. 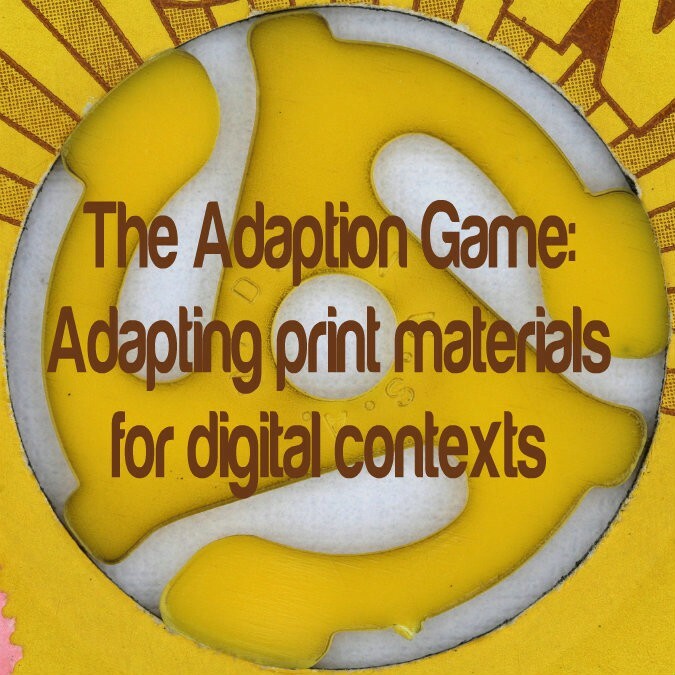 Here, materials writer Claire Hart reflects on an increasingly common role for writers: adapting print content for digital delivery.